TOEFL or Test of English as a Foreign Language measures your ability to use and understand English at the university level. And it evaluates how well you combine your reading, listening, speaking and writing skills to perform academic tasks. The TOEFL exam rivals another major English test, known as the IELTS. The TOEFL Preparation Programme is designed for both students and the general public to be prepared for a TOEFL test. The curriculum includes how to improve their English language skills and learn the strategies to master test questions with an intensive practice on test papers. 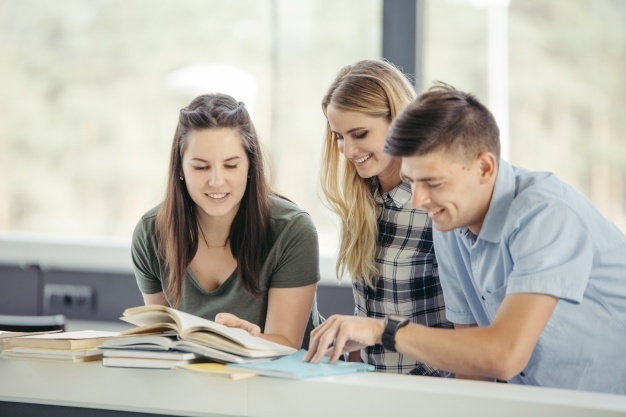 This programme focuses on a true understanding of the use of the English language and techniques on TOEFL test taking to obtain high scores on the test. Students will be confident of their skills in mastering all parts of TOEFL test namely; Listening, Speaking, Reading, and Writing. Assessment after the course is finished and a final evaluation. The TOEFL iBT test is given in English and administered via the internet. There are 4 sections (reading, listening, speaking, and writing) which take a total of about 4 hours and 30 minutes to complete.